Join the Company as they rehearse Sidi Larbi Cherkaoui's first work for The Royal Ballet. Richard Jones' Royal Opera production was acclaimed as 'strongly acted, carefully executed and superbly conducted'. 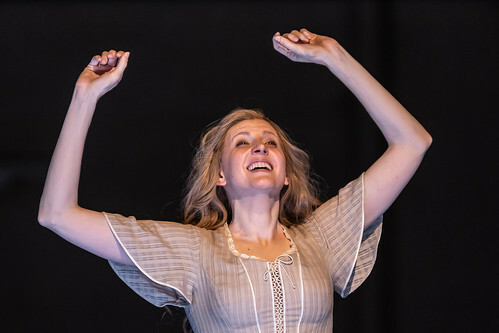 Your Reaction: What did you think of Verdi's La forza del destino live in cinemas? 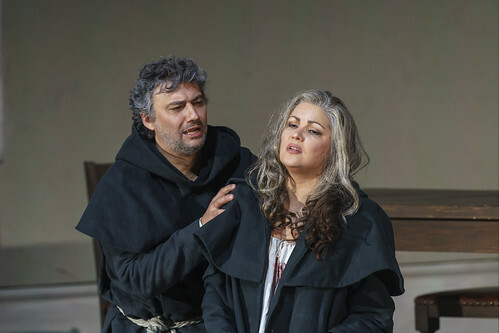 Christof Loy's production starring Jonas Kaufmann and Anna Netrebko was relayed live to cinemas around the world. 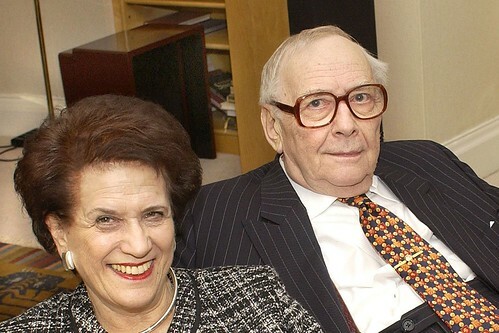 The promoter died on 23 March 2019 at the age of 95. 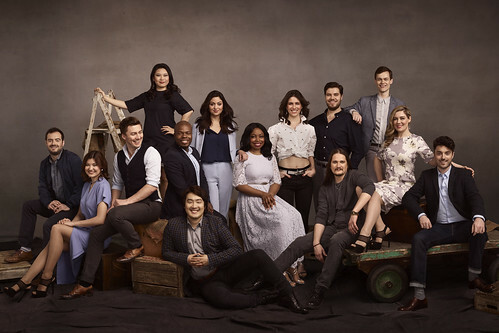 Six new artists will join The Royal Opera's artist development programme and were chosen from 508 applicants from 61 countries. 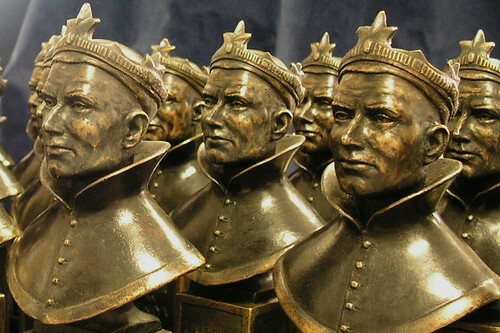 Both The Royal Opera and The Royal Ballet have received nominations for this year's awards. 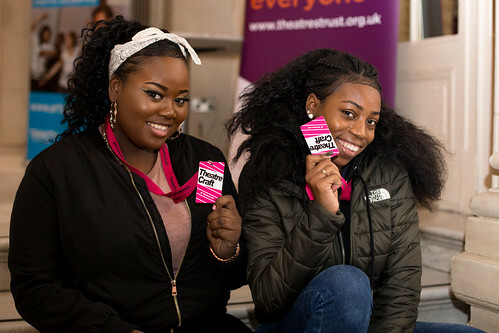 The UK’s largest, free careers event for young people seeking an off-stage career in theatre returns to Covent Garden. 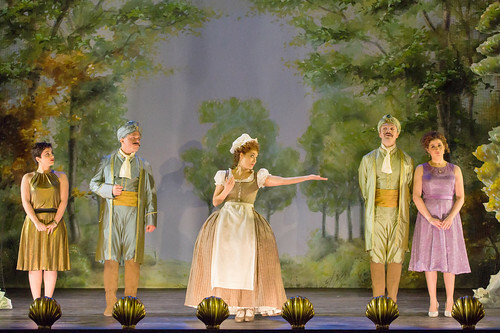 Your Reaction: What did you think of Mozart's Così fan tutte 2019? 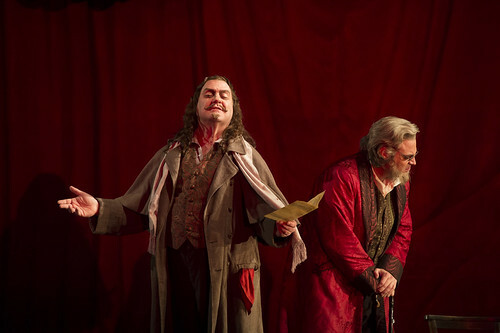 Audience and press reviews of Jan Philipp Gloger's theatrical production.